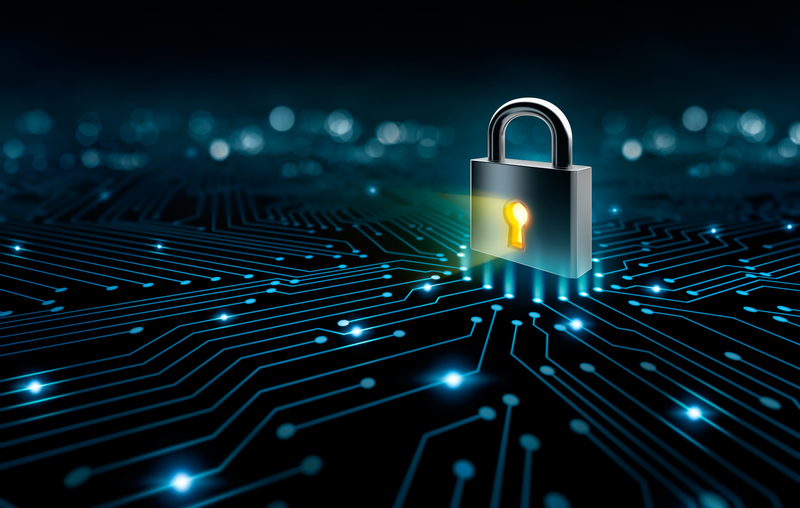 Industrial enterprises are usually not pioneers in deploying cyber security technologies, because their technology refresh cycles are multiple times slower and more costly than those in the IT sector. However, ZKW Slovakia s.r.o., a leading supplier of lighting systems and electronics for the automotive industry, is one of the bright exceptions. Get a continuous overview of the network security and corporate ICT resources. Demonstrate cyber threat resilience and data protection capabilities to key contractors. Enhance security of the technology infrastructure. An audit based on customer network monitoring and the gathered data. Final report on the current state of IT security and recommendations for improvement. Identification of deficiencies that the customer would not have been able to uncover without deploying the advanced technologies. Strengthening of the IT security of ZKW Slovakia s.r.o. Ability to test multiple high-end security technologies from various vendors in a single package. Enhanced overview of the status and performance of their enterprise network, including alerts of any anomalies, which allows the company to identify potential threats and performance issues in a timely manner. We had a chance to test whether or not the security technologies meet our requirements and how we can benefit from using it. Based on our practical experience, we decided to purchase the FlowMon and Cisco products which Soitron subsequently implemented.